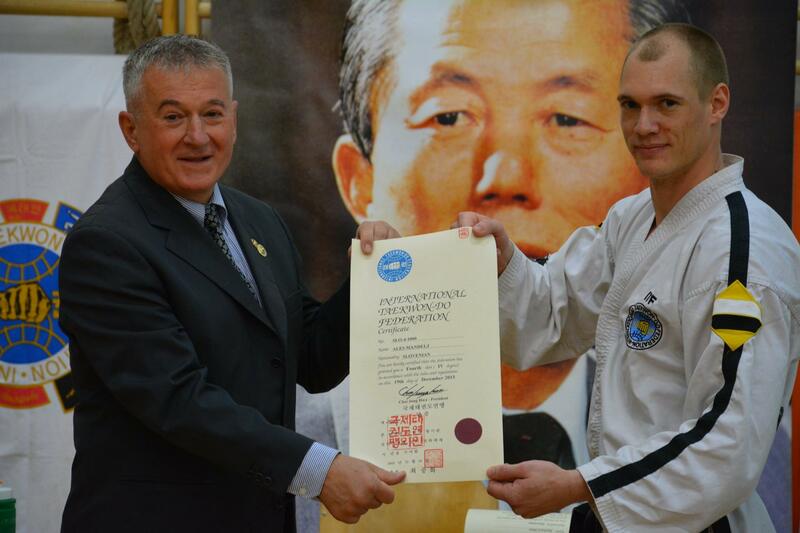 Congratulations to our member Aleš Mandelj, IV.DAN for outstanding work in Taekwon-do klub Radovljica over the years, trough the difficult and the rewarding times. We are all greatful for the wisdom and experience you share trough your teaching! 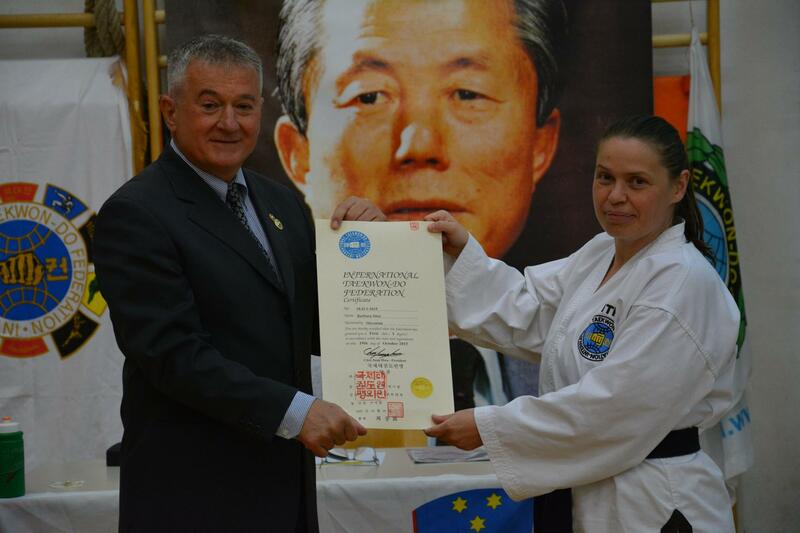 Also the I.DAN certificat arrived for our member Barbara Sitar, let this be a beginning to a long and fruitful journey! 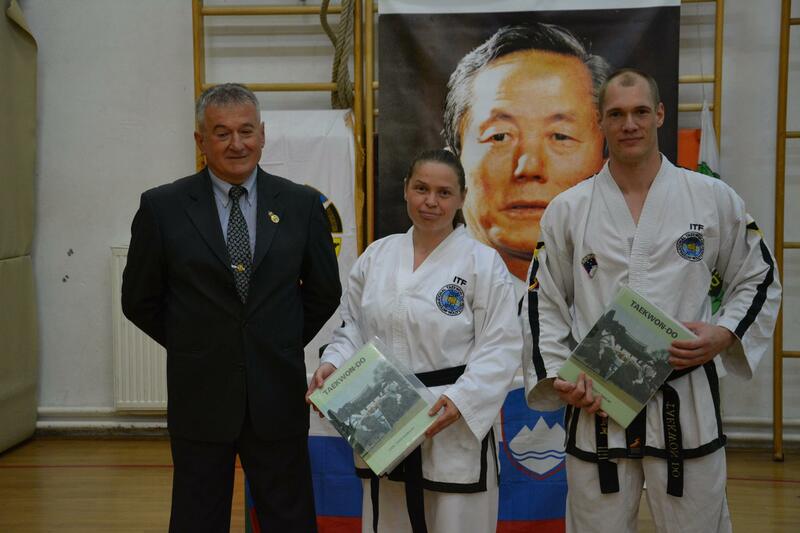 The certificates and the Taekwon-do Enciklopedias were awarded to both Aleš and Barbara by the president of ITF Slovenia , Master Željko Gvozdić, VII.DAN!